We possess an automatic cutting room with the newest software Inven Tex and in that we can match up to our clients’ high expectations. We have been operated on the market for 30 years. We try to measure up to expectations of our clients by realizing the orders in the shortest time and at the highest level. 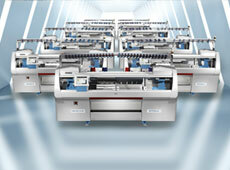 We provide services on flat machines from STOLL brand with gauge 7 and 10. We offer a decorative finish of garments with a high quality embroideries. 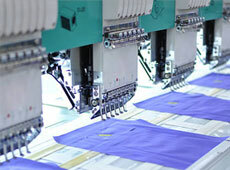 We embroider garments for women, children and promotional clothing. 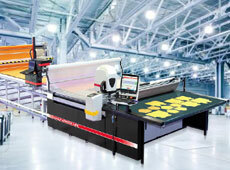 We also have an opportunity of laser cutting. We offer a laser cutting of textiles such as leather and appliques which are being used to ornament the garments. The proffesional sewing room offers complex services at the highest level. If you have any questions, phone us. Experience, complex service, high quality.